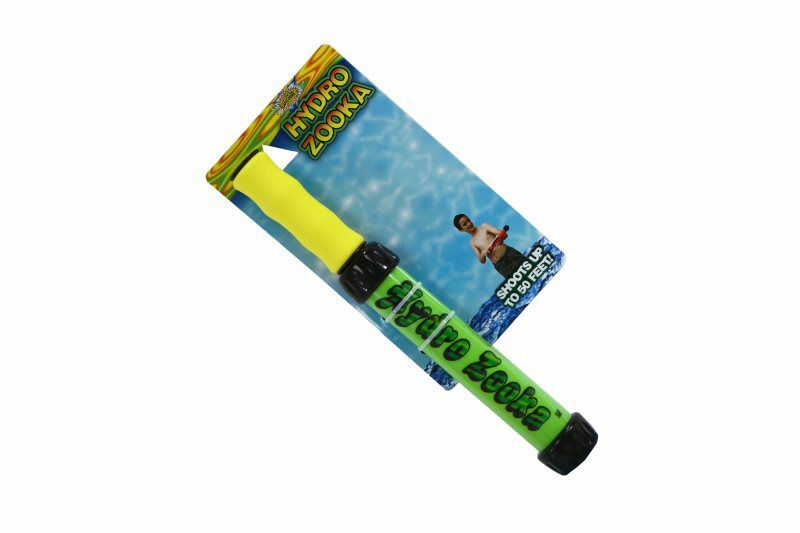 The Stream Machine Hydro-Zooka, 80060-2 Water Blaster measures at 12 inches and is an excellent choice for those looking to soak their opponents from head to toe. 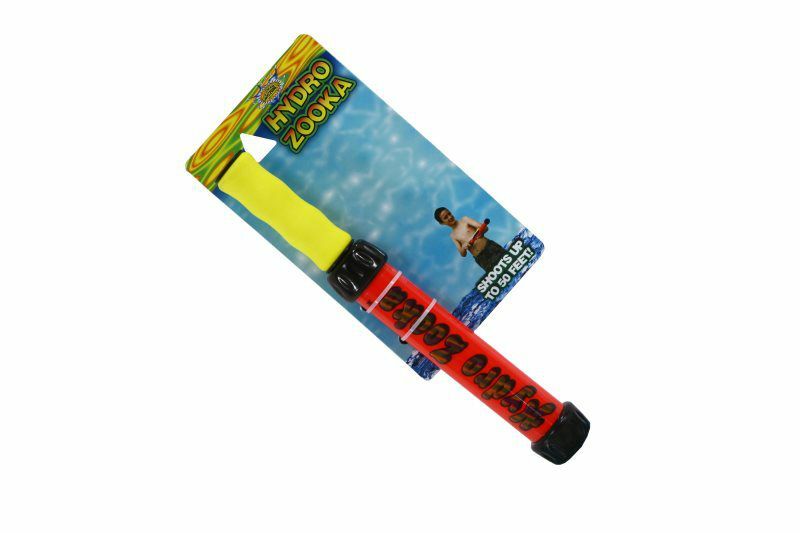 The 7-inch barrel is capable of storing an extraordinary amount of water and is perfect for long, drawn out-water battles. This Hydro-Zooka features a neoprene handle. 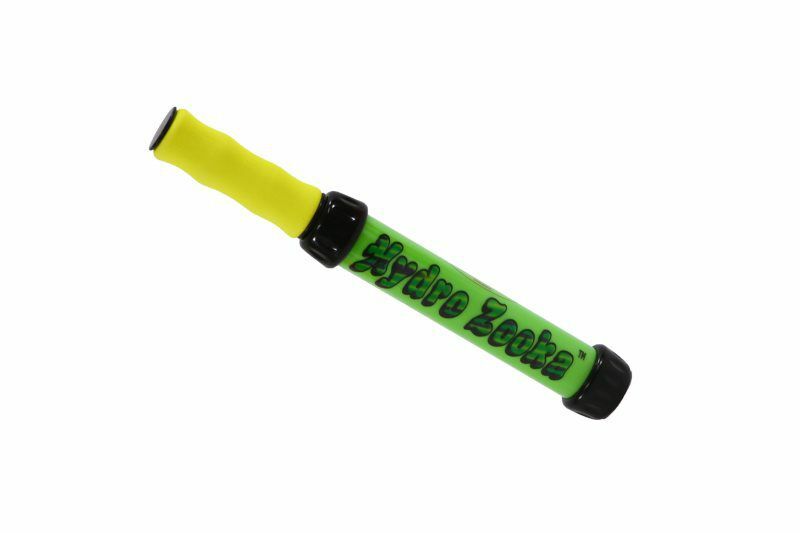 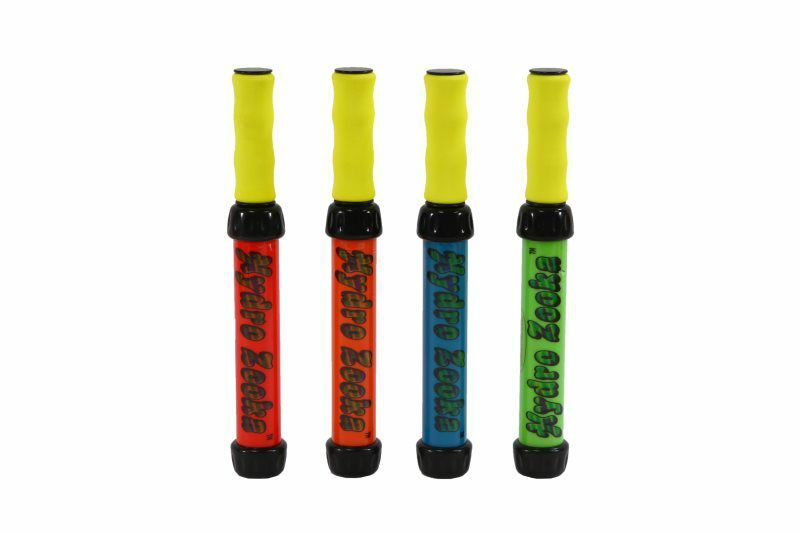 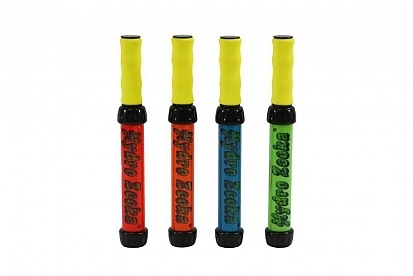 Unlike traditional water blasters, the Hydro-Zooka utilizes a simple and quick reloading system. Simply dip the barrel into water and draw back the handle. This will fill your Hydro-Zooka with H20 ammunition and eliminate downtime tenfold!